The modern banking system is changing dramatically right now, to the point where some Millennials and members of future generations may never step inside a bank branch in their lifetimes. That may seem like a potentially hyperbolic statement, but consider the current position banks and other financial institutions have found themselves in: Financial technology — fintech for short — has dominated the conversation when it comes to money management for the past couple of years. Banks that may have brusquely shrugged off these technologies at the start of the fintech revolution are now partnering up with non-institutional lenders, investment managers and peer-to-peer payment apps to update services the banks themselves have been slow to modernize. 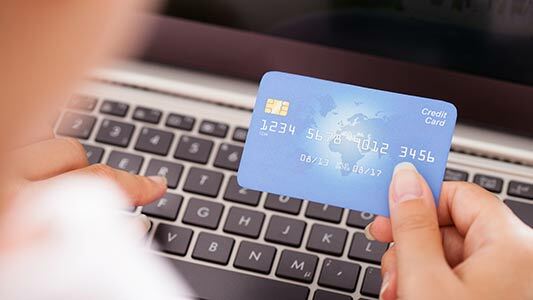 From simple banking, to mortgages, loans, investments and debt consolidation, the modern banking experience is becoming increasingly digitized — and customers are loving it. A report by PwC on how fintech is reshaping banking says that, of the people it polled, only 53 percent said they thought banks were consumer-centric, while 80 percent of survey respondents said they thought fintech was better at serving customers. 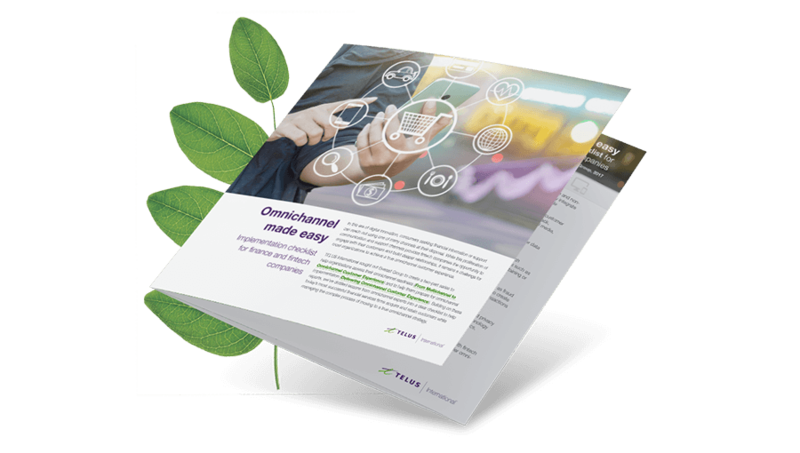 “By prioritizing 24/7 access, fintechs offer services available via non-traditional channels such as social media, empowering customers to a great extent. By 2020, social media will be the primary medium to connect, engage, inform and understand customers,” the report says. So how are fintechs accomplishing this? Here is a look at the technology that is enabling the banking revolution. Studies like the Cassandra report reveal a big disconnect between service offerings of traditional financial service firms and customer demand, particularly when it comes to technology, as well as modern and personalized access to services. Additionally, Millennials — a group that generally wants to borrow or rent rather than buy, and would rather get a personal loan than an institutional one — have also changed the game. They’re technologically savvy, adept with a smartphone and demand quick customer service on every and any platform a company can provide. In accordance with that, the innovations that support fintech’s sprawling set of offerings have grown rapidly. 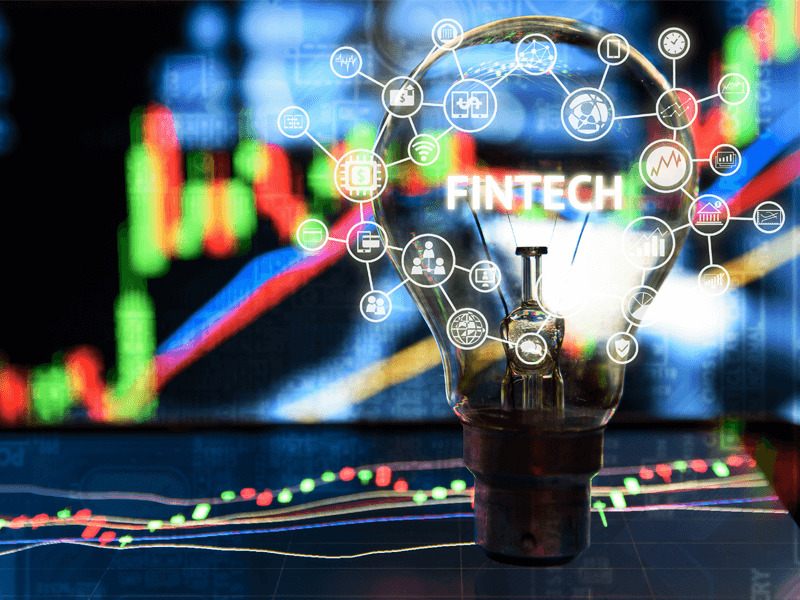 Fortunately, fintech companies are helping to bridge these gaps for consumers while attempting to reinvent centuries-old business models from the ground up — all with the help from some innovative tech. At the core of these efforts lies customer intelligence, the process of gathering and analyzing raw data in order to gain actionable insights on customers. “Real-time availability of huge amounts of data from embedded sensors, along with sophisticated analytics tools, is enabling businesses to become creative and to evolve their business models in tune with their customers’ needs,” says Kant. Fintech innovators are actively building operational intelligence based on data produced from Internet of Things (IoT) devices. For example, Qapital, Inc., a New York-based mobile app maker, is combining IoT with gamification to facilitate smarter savings. 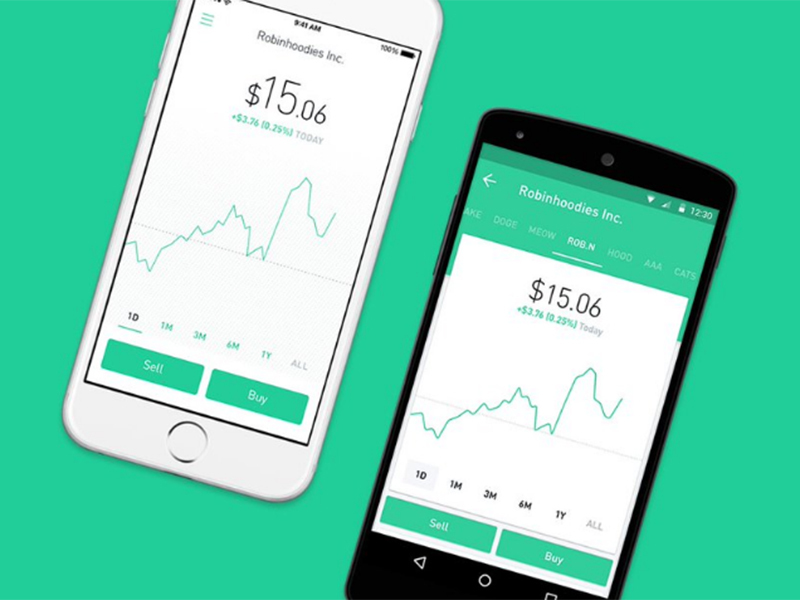 Users can connect the app to a fitness tracker, then set up triggers that redirect money towards specific savings goals. Each time the user performs a particular action — walks a certain number of steps, tweets with a particular hashtag or posts on Instagram— their savings grow. IoT is also the chief enabler of Robotic Process Automation (RPA), systems which translate business processes into software-driven, rule-based decision trees. RPA provides cost savings and scalability advantages for businesses and shorter transaction times for customers. The technology is gaining popularity in contact centers in a variety of industries but particularly banking and healthcare. Scheduling patient visits, billing and processing insurance claims are just a few of the uses cases in these sectors. Recent advancements in artificial intelligence (AI) have only added fuel to the fire of innovation. A recent report by Accenture states that financial services companies worldwide are “starting to deploy AI to reduce costs and improve services” and that AI is an answer to the “imperative of adaptability” the financial sector is facing. Machine-learning systems are becoming an essential part of customer satisfaction in the digital age thanks in large part to AI’s increasing natural language processing capabilities. Understanding verbal and written language is a cornerstone of the human-machine relationship that, for example, helps a smartphone virtual assistant understand voice commands. “Fintechs are increasingly leveraging natural language processing with sentiment analyzers and machine learning systems to facilitate advanced customer support interactions,” says Lisa Christiansen, resident natural-language processing expert at the National Security Agency. For example, sentiment analyzers can interpret the customer’s emotions in a voice call or a social media update and prioritize or escalate as appropriate. Fintech companies are also using process-mining techniques to identify bottlenecks and increase efficiencies in the customer journey. These techniques can help to eliminate stumbling blocks and contribute to higher overall customer satisfaction. For example, myInvenio, a business process discovery software from Cognitive Technology, analyzes existing data from internal sources as well as signals from social media to identify factors that slow down financial process flow. Credem Banca, an Italian private bank, used myInvenio to optimize the loan application process for its customers. When a support incident has to be escalated to a human contact center representative, the customer benefits from the personal attention of a professional who is highly skilled in problem-solving and authorized to override automated systems. Elsewhere, the blockchain, also known as the distributed ledger technology used for distributing and tracking cryptocurrencies like Bitcoin, is quickly maturing and revolutionizing payment systems. Multiple fintech start-ups are experimenting with a variety of blockchain uses for faster, safer and more transparent transactions — while offering enormous potential for cost savings, both for the service provider and for the customer. A study by U.K.-based bank Santander found that the blockchain could slash infrastructure costs for cross-border payments, securities trading and regulatory compliance by $15–20 billion a year. These savings are often passed on to the customer, resulting in lower transaction fees. In addition to sizeable cost savings, the blockchain offers fintech customers convenience. The ledger can facilitate computerized smart contracts with fully automated execution and settlement of transactions, allowing for the emergence of entirely new product offerings and novel business models such as crowd-lending, as well as peer-to-peer (P2P) banking and insurance. Fintech customers benefit from technology in a number of ways. They save time on transaction processing thanks to blockchain-enabled payment systems, they enjoy instantaneous first-contact resolution of support requests thanks to highly automated contact centers and they can use everyday events as triggers for financial transactions thanks to IoT. Technology is truly redefining the customer experience.